Isaias works as a panel wireman in the control panel shop for Cougar Systems. 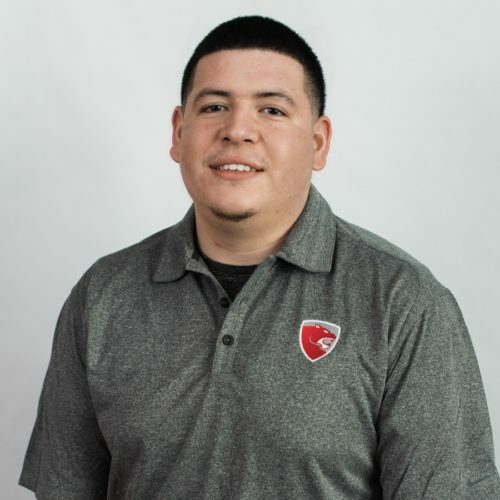 He has been with Cougar USA since 2017 and brings 3 years of hands-on mechanical experience, both electrical and HVAC, to his role here at Cougar USA. He is currently attending college to pursue a Construction Management Associates Degree. Isaias is a native Texan who is passionate about sports, particularly basketball.